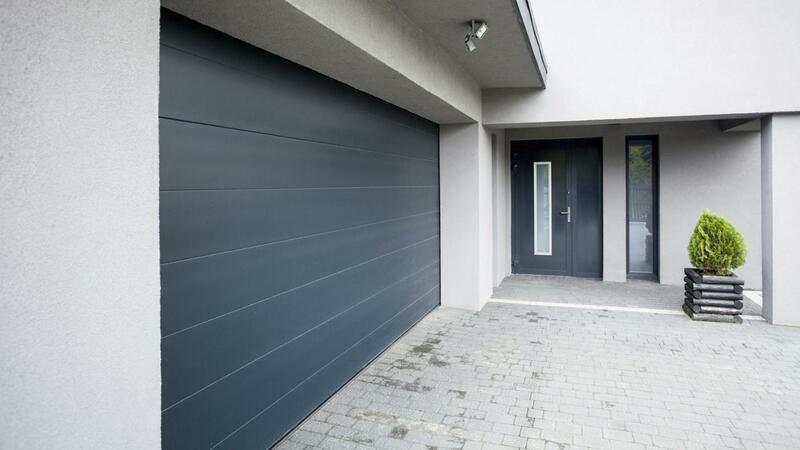 Most garage doors are 8 feet by 7 feet or 9 feet by 7 feet. The size of the doors is dependent on the home and what will be stored in the garage. Garage doors come in many different sizes. A garage for a single car may only be 8 feet by 7 feet. If the space is bigger or larger things will be stored, a larger door may be needed. A double car garage may have a door that measures up to 16 feet by 7 feet. Even larger doors are available if an RV or commercial vehicle is going to be stored at the residence. Whichever size door is chosen, make sure it accommodates all vehicles being able to get in and out easily. What Are Standard Window Sizes? What Are Some Common Problems With Garage Door Openers? How Do You Install a Garage Door Opener? What Are Some Features of Craftsman Garage Door Openers? How Are Homemade Doorbells Made? How Do You Paint an Exterior Wood Door? What Different Types of Garage Door Window Inserts Are There? Are There Businesses That Provide Services for Framing a Garage Door? What Is the Size of a Typical Garage?